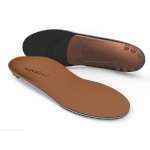 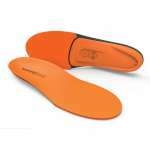 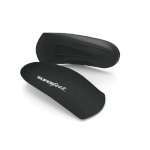 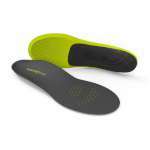 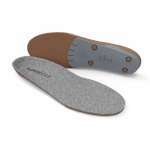 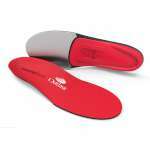 Superfeet insoles are designed to improve the fit and comfort of shoes and boots. 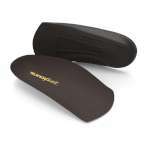 The contoured silhouette cradles your heels and hugs your arches, providing relief for tired, aching feet, whilst decreasing stress and strain on your knees, hips and back. The perfect remedy for plantar fasciitis, shin splints, flat feet as well as both pronating and supinating feet, Superfeet insoles have been prescribed by the medical profession for decades. They provide support in all the right places at the right times. 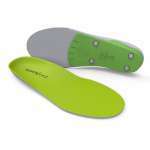 Whether you're backpacking, skiing, hiking, running or mountain biking, there is an insole for you.